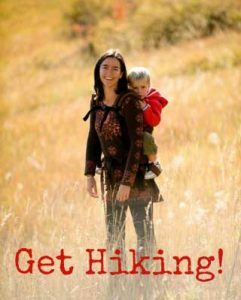 Feeling overwhelmed by baby carrier options? 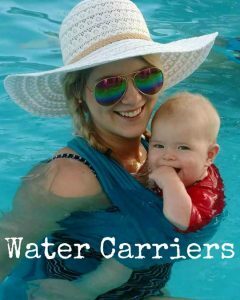 Have a special circumstance and wondering what baby carrier is right for you? I’ve been in the baby-carrying business for fifteen years (first as a mom and then as a business owner). 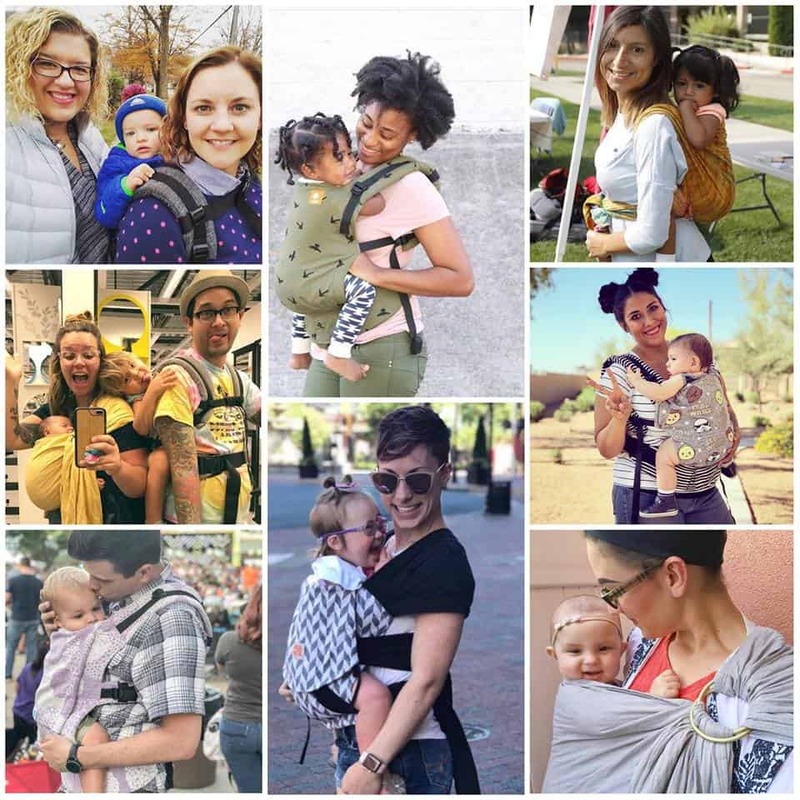 There are so many baby carrier choices out there, and I know from personal experience how overwhelming it can be to choose. This even more true if you are outside of “standard” sizing or differently abled. I’ve worked with thousands of families over the years and I’d love to offer you the benefit of my experience. That’s why I’ve created our Baby Carrier Prescription service to help you find the right carriers for your family! Let me help you out with a personalized baby carrier prescription! In stock × Out of stock Free shipping! Stay up-to-date with the latest baby care news and tips.